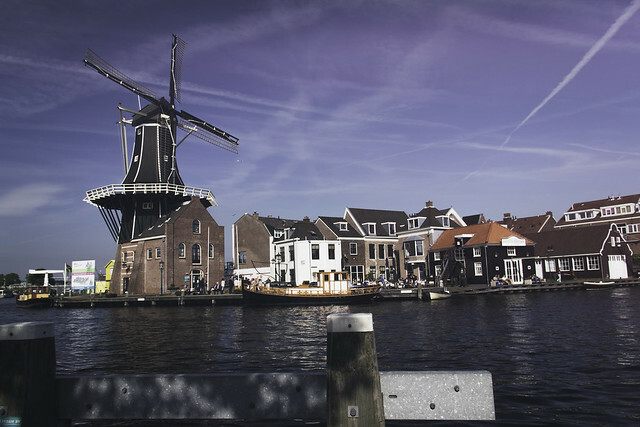 Erica and Brian Shuchuk gave it all up to move to Haarlem in North Holland. They put their stuff in storage, filled out the endless paperwork to bring their cat Nougat with them, and landed there about six months ago. Bicycles, Indonesian food, and shopping everyday is what their lives are about now. Find out what led to their decision to move, and what they miss most about Canada. Image by Giovani Racca on Flickr. Used under Creative Commons License.